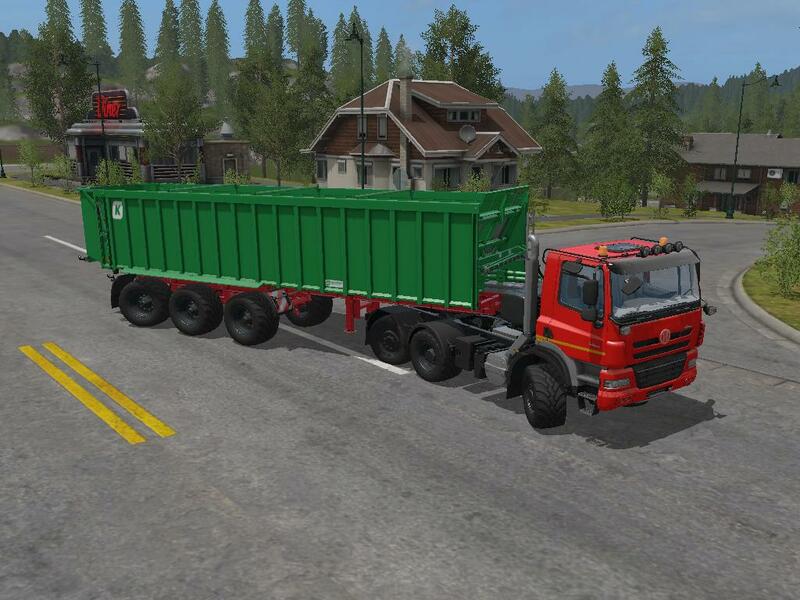 Semitrailer Kroeger TAW 45. The trailer has a volume of 56 000 liters. The price is 80 000 (per day 80). Can carry all standard weights for FS 17. Working lights. Washes. Clean log.